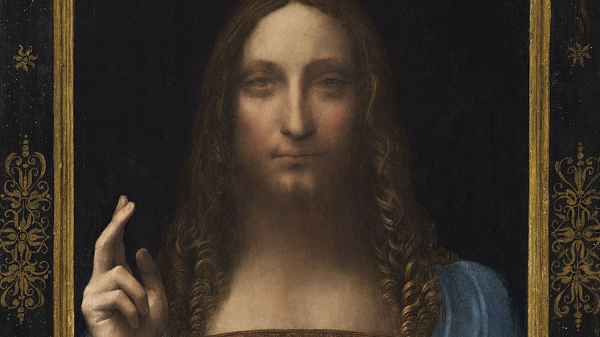 Did Salvator Mundi, the most expensive painting in the world, fake it to make it? The artwork, long attributed to the great Leonardo da Vinci, was very recently under the spotlight for a paradoxical reason—it hasn’t been in the limelight and is feared missing. However, it appears that more bad news has been whammied upon the art world. In 2017, the masterpiece was sold at an astonishing US$450 million, but art scholar Ben Lewis now insists that the piece is a fake. His argument can be found in his new book, The Last Leonardo, from which The Times has quoted. Lewis reminds that before the momentous sale, Salvator Mundi was estimated by valuators to be auctioned for just US$1,175. Additionally, he says The National Gallery in London went ahead with the sale despite being aware of the painting’s authenticity. Whether or not the artwork was an actual Da Vinci painting was also a point of contention then; out of five appraisers, two thought it was legitimate, one claimed it was fake, and the other two declined to comment. When asked to comment on Lewis’ assertions, The National Gallery assures The Times that it “makes careful consideration” before displaying its exhibits. 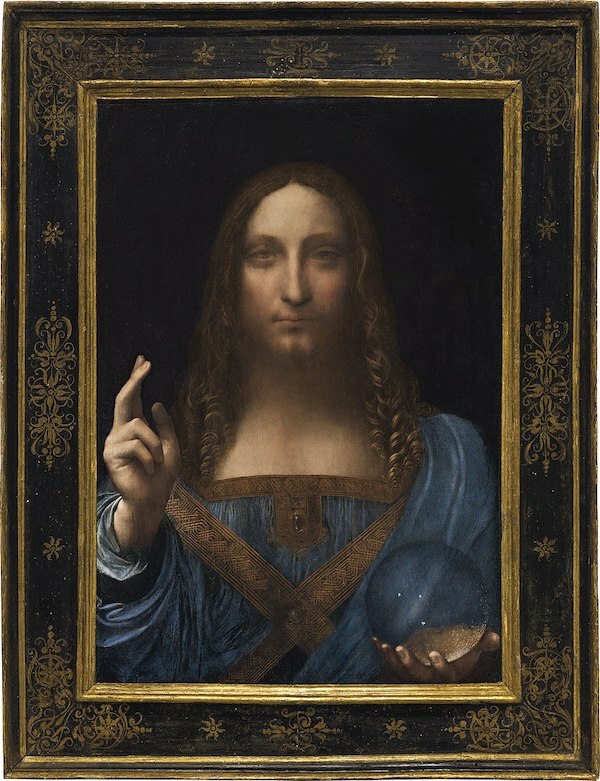 Salvator Mundi was sold in 2017 to an anonymous buyer in Saudi Arabia, and was poised to be put on show at The Louvre Abu Dhabi. However, it has not appeared since the sale and its current whereabouts remain unknown.